Blanchard Security provides you with security solutions that are well thought out, designed with intelligence, and installed with care. 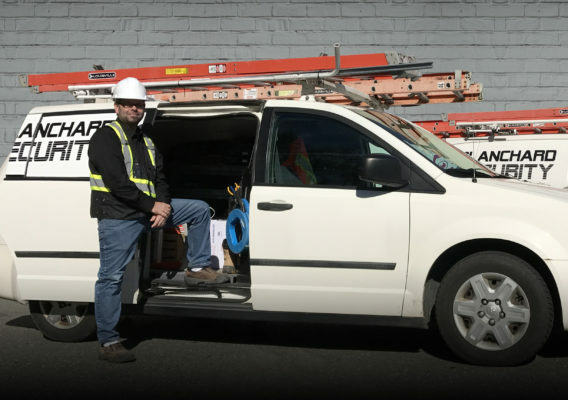 For nearly a decade, Blanchard Security has been building relationships with customers all over Vancouver Island and beyond! Our highly skilled security technicians can help explain all the options to find the best fit for you. We work with proven UL Approved products and the latest software technologies to build custom security systems that match our clients needs. From residential security to industrial applications we are the experts you can count on to provide the peace of mind for you and your property. Blanchard Security is a forward moving company that specializes in IP security solutions of all types. Since the company was first conceived in the fall of 2008, we have strived to increase our knowledge of the latest technologies in physical security in order that we can meet and exceed the security needs of our valued customers. By staying current with today’s security advancements we are able to offer the best solutions that make the most sense. Our skilled technicians have certified training on alarm systems, access control systems, surveillance systems (IP and analog), fence intrusion systems, IP phones, and intercom systems. 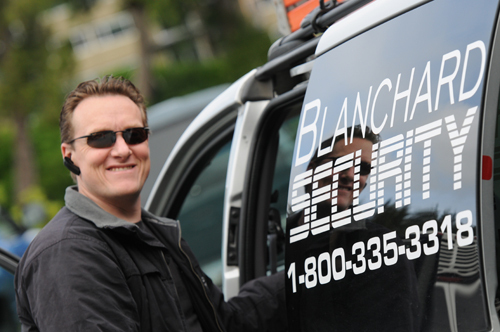 You can trust the extensive knowledge and experience of the Blanchard Security team. Send us a message, or give us a call. We would love to hear from you. To protect what matters most to you! Give us a call for a free evaluation of your site. You’ll be glad you did!